Firesheep allows an attacker connected to the local network to monitor the web sessions of other users on that network. The attacker can then also commandeer the sessions of others, acting in their user context. Firesheep specifically targets open Wi-Fi networks, but the problem is the same unconventional wired Ethernet networks. None of this is new. These problems have been generally known, at least in the security community, for years. 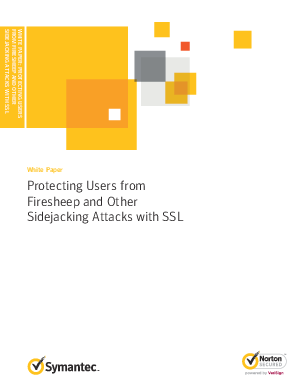 Firesheep has opened the vulnerability up to others and put devastating identity theft attacks in easy reach of even casual hackers.